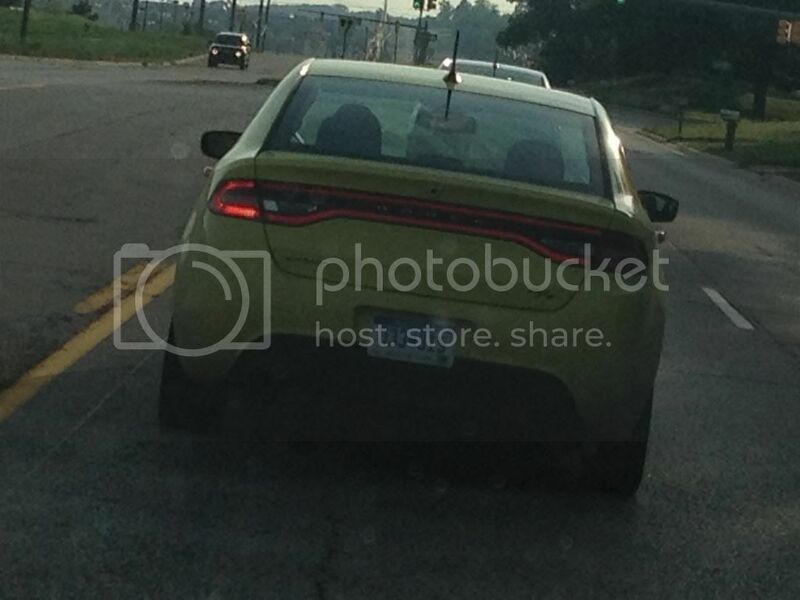 I can only hope the srt dart looks something like this. Any more info on the car. Miles, problems pics of the inside? is it auto or manual? Its not the fact that its nothing special its the fact that it was going to be called a GT. Now its going to be called an RT. That's about what they go for here as well. The best looking viper yet! The inside of them are so nice too. I see the abarths all the time. Have yet to grive one. To go with what BBR said they also have air susupension, electric power steering, eight speed on the hemi, active grill shutters, and bi-halogen projector headlamps. If your talking to me, yes I do. Right down the stree from CTC. I see all kinds of new cars and test cars driveing the streets over here. I live right down the steet from the CTC and see them all the time. They look so nice in person and on the road. Topic: Where are you expectations? FAC3L3SS wrote: Hot damn 02 front with Mopar lip is hot. That would be a 00-01 front. You could say the same thing about GM with the zr1 zo6 SS along with chrysler with the SRT line. I saw one of these on the road the other day. They look nice. I would pic one up. Here is a ram truck for you, 2012 Dodge Ram Long-Hauler Concept Truck IT’s a 5500 mega cab with a 8 foot bed. Has the ability to have up to 170 gallons of gas. WOW!!! HOw much are you looking to get for it? Those turbos sound like jets. Topic: %$#@! Crashed my Neon! teamliviD wrote: quick question...are we getting the Fiat 500 Abarth?? I dont know if that is what they are going to be calling it but they are coming out with a turbo version.